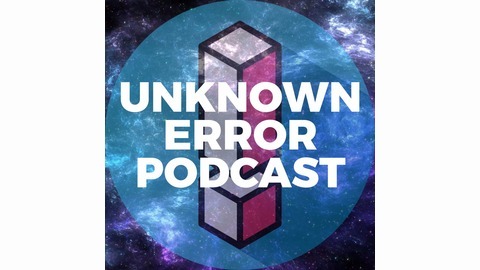 Welcome to the Unknown Error Podcast! 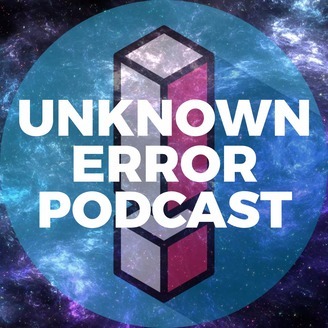 Each week your hosts Marty, Rick, and Rodey force each other to check out some form of entertainment. Whether that be a movie, album, or TV show. Good or bad.